Netflix really is cracking down on cross-border watchers. Meanwhile, unblocking companies that aid virtual travellers are fighting back. Some are even declaring victory in the battle to keep Netflix’s borders wide open. Now, Netflix is stopping some virtual travellers at the border, finally enforcing its age-old policy that says viewers aren't allowed to access Netflix in other regions. Meanwhile, unblocking companies that help virtual travellers defy the rules are fighting back. And some are already declaring victory in the battle to keep Netflix's borders wide open. For example, the service would help a Netflix Canada customer watch Sons of Anarchy on Netflix U.S. The Canadian version doesn't carry the show. "Help," wrote one border hopping customer on the Unblock-Us tech support site on Jan. 27, explaining that he lives in Toronto and can no longer stream content on Netflix UK. Another customer posted, "I live in Norway and am currently using your service to watch American Netflix, but now it doesn't work anymore." "Netflix blocked in Australia," reported someone else. Barbados-based Unblock-Us did not respond to CBC News's request for comment. But a post on its site updated on Feb. 3 declared, "We have a solution." It said blocked customers need to contact the support team, which would "have some simple steps for you to follow" to resume service. The Australian unblocking service uFlix is also claiming success in the Netflix border wars. On Jan. 20, uFlix revealed in a blog that Australian customers were having problems. "Some users are starting to have issues with Netflix blocking non-Australian content," stated the company. It added, "We are working on a solution." On Feb. 5 uFlix tweeted: "Workaround Found - ETA: 6 hours." The tweet was soon followed by a new blog post on its website titled "Fixed." The company declared, "Our USA region is back online after being blocked," presumably referring to Netflix U.S., which contains a vast content library attractive to many border hoppers. UFlix did not respond to CBC's request for comment. Panama-based unblocking service NordVPN told CBC News that it had "a few cases" where customers' Netflix access was compromised. "But our tech support managed to find an alternative solution," stated company spokeswoman Jodi Myers. She added that NordVPN has "a number of workaround options planned" if the Netflix crackdown becomes more widespread. Netflix is even cracking down on customers who don't border hop. Laura Tribe lives in Toronto and says she only watches Netflix Canada. Still, her access has been blocked. "I was really disappointed. I really like my Netflix service," she said. Tribe said that on Jan. 28, she suddenly discovered she couldn't watch shows on Netflix Canada using her virtual private network (VPN). Some people use the software to hide their physical location so they can hop virtual borders. But Tribe said she uses her VPN only for personal privacy reasons. When she called Netflix to complain, Tribe said, she was told to stop using her VPN or cancel Netflix. "It's really discouraging when the answer is, 'Sorry, can't help you,'" said Tribe, who is now considering cancelling her subscription. Tribe is also the digital rights specialist for Open Media. The Vancouver-based organization advocates a free and open internet. On the same day that Tribe lost her Netflix service, Open Media launched an online campaign in response to the Netflix crackdown. The campaign contends that clamping down on customers using VPNs is unfair, because some people, like Tribe, use them solely for maintaining online privacy. "They're going after the wrong technology and they're going about it the wrong way," says Tribe. Open Media's campaign contends that instead of targeting paying customers, Netflix should demand less restrictive deals with content rights holders. As with many streaming companies, Netflix blocks customers from accessing programs in other regions because content licensing agreements vary between countries. Tech experts suspect Netflix recently stepped up its crackdown because of increased pressure from rights holders demanding that Netflix toe the line on regional content restrictions. "We would really hope to see that Netflix starts to stand up to those content providers and try to enforce larger, globally licensed agreements," said Tribe. Netflix did not respond directly to CBC's request for comment. Instead, it pointed to a company blog on the crackdown. 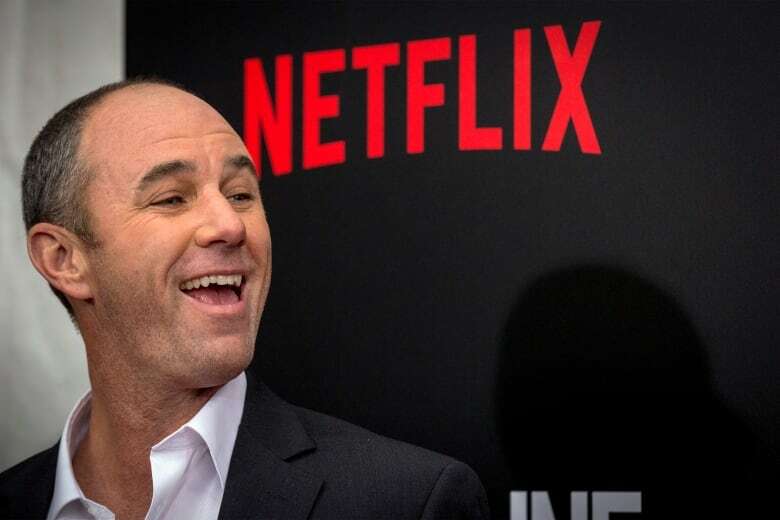 Its author, vice-president of content delivery, David Fullagar, stated that Netflix's ultimate goal is globally available content. He said the company is making progress in global licensing agreements, but admitted "we have a ways to go." In the meantime, stated Fullagar, the company will continue to clamp down on those crossing virtual borders. However, with unblocking services already claiming they're finding solutions, the crackdown may be petering out. Tribe even suspects Netflix may have never intended to go after border hoppers with full force in the first place. Instead, she suspects, the company may just be making some noise to placate rights holders. Although Tribe got hit, she said she knows other VPN users who still have no problems accessing Netflix. "Which leads us to believe," said Tribe, "That this [crackdown] is either poorly executed or that it's half-hearted." 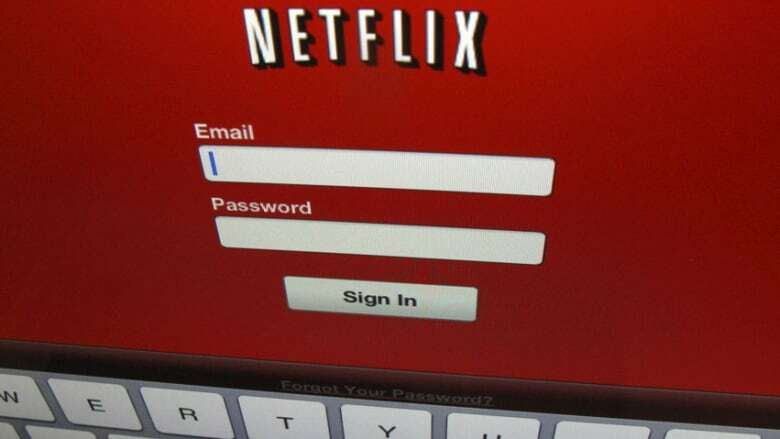 Netflix and HBO border-hopping: Is anyone getting caught?